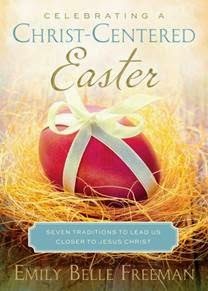 In this book, Emily Belle Freeman, bestselling author of Celebrating a Christ-Centered Christmas, shares insight and traditions that will help families create a more meaningful Easter celebration. Read stories of people who were closest to the Savior during the final weeks of His life. Discover the meaning behind the wheat baskets, the forget knot, the red egg and other traditions that will help Easter, the linchpin of Christian holidays, become a “High Holy Day” in your heart and in your home. After all, it isn’t just about chocolate covered eggs. Last year my personal journey brought me closer to God, back to prayer and really living my life with faith. This book was about 7 other journeys and how their relationship with God, Jesus and their faith. This is the story of the crucifixion and resurrection and everything that led up to it. What I loved about this book is how each story was broken into sections. You can choose to do these 7 readings over the course of a week leading up to Easter or 7 weeks leading up to Easter. It is your journey. 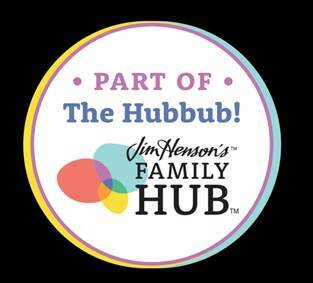 This is a great little book which would could be a great family shared tradition you do every year. Emily's has helped me learn more about my religion as I continue my personal journey in a way that made me want to read the bible. I can't wait to work on each session and look forward to reading Celebrating A Christ Centered Christmas. Disclaimer: I received a complimentary copy of the book for my honest opinion. It sounds like a really neat book that would help my family learn more about Easter things mentioned in the Bible.